Whenever a society or a country reaches great heights in aspects such as social development and technology. 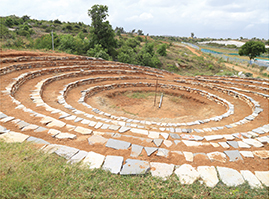 It always tries to embrace its roots and traditions and that shift towards ancient heritage and traditional values has also been happening in our country. 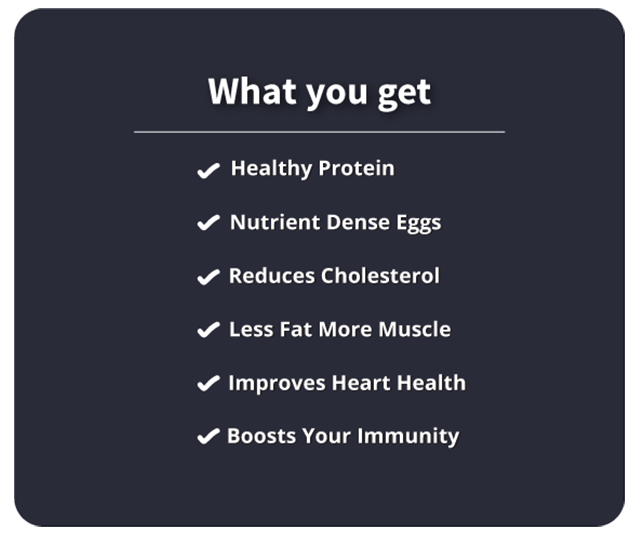 Natural and organic food have been at the pinnacle of this change with many Indians suddenly waking up to the fact that their lifestyle and food habits have become very unhealthy. While there are many companies and organisations that offer an array of organically produced, pesticide free fruits, vegetables and pulses, Aria Dairy and The Poultry Farm go one step further taking the winds of change into the dairy and poultry industry respectively. Farmers and farmlands are the backbone of any economy. Extensive lush green farmlands are also a refreshing change of pace from the dull, grey monotony of urban life. 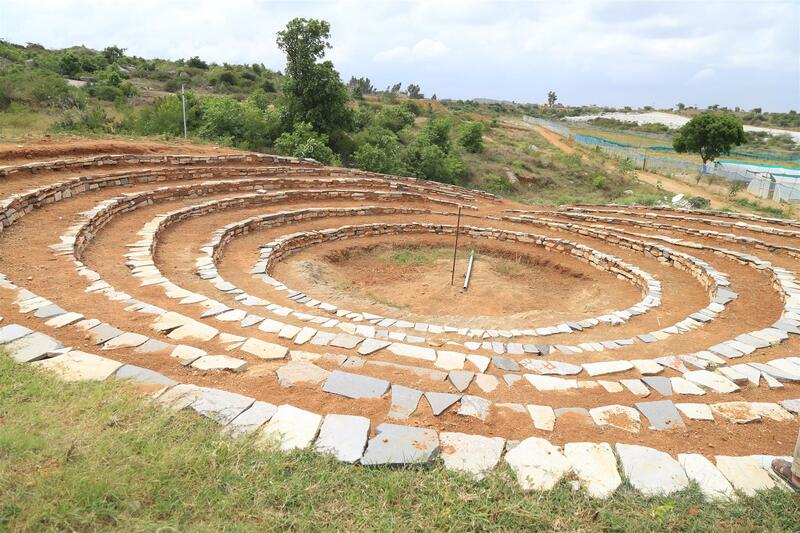 Their vast 200 acre farmlands that yield an array of vegetables, mangoes, amla and host exotic trees such as Pongamia and Mangium; initially catered only to the family. But later owing to popular demand, they began supplying to areas in and around the farm. 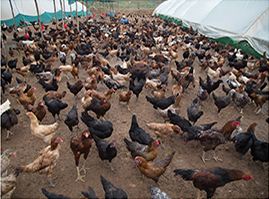 A key aspect of their farm is the implementation of integrated farming where in livestock such as cattle, poultry, goats and Kadaknath chickens are also an integral part of the agricultural scene. Chicken is the most popular and affordable meat product for most non vegetarians but with urbanisation and commercialisation, there is also an increasing dearth for organic, free range chicken, which was once the only type of chicken available. 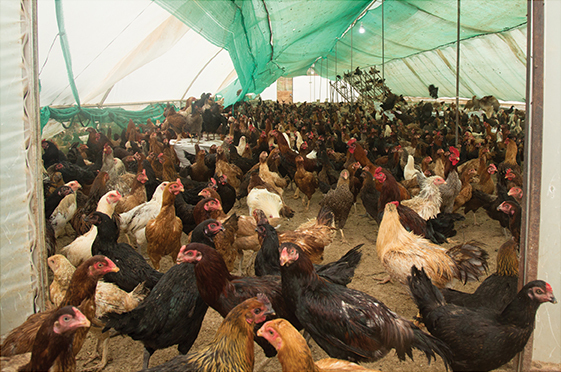 Assessing the need for and enthusiasm among people to raise and consume free range country chickens exclusively, The Poultry Farm has come up with unique value added products for the south Indian market. 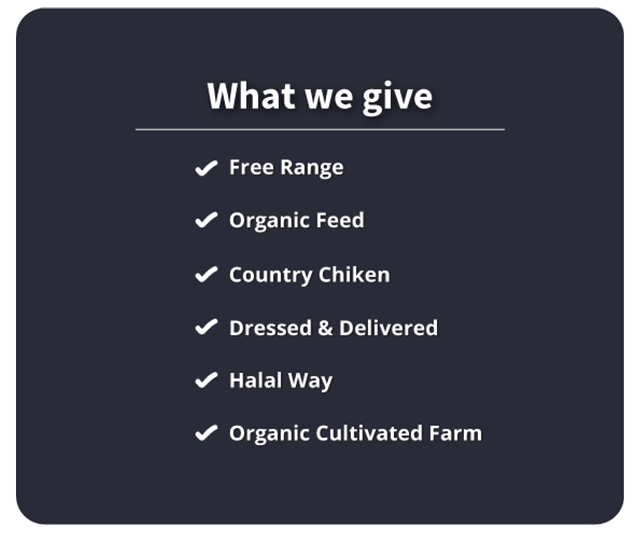 The Poultry Farm offers free range country chicken in two ways. The first way is as chicken meat pieces which can be readily used for cooking and the second way is as live chickens for raising in the households. Hence their products can satisfy the diverse needs of the customers. 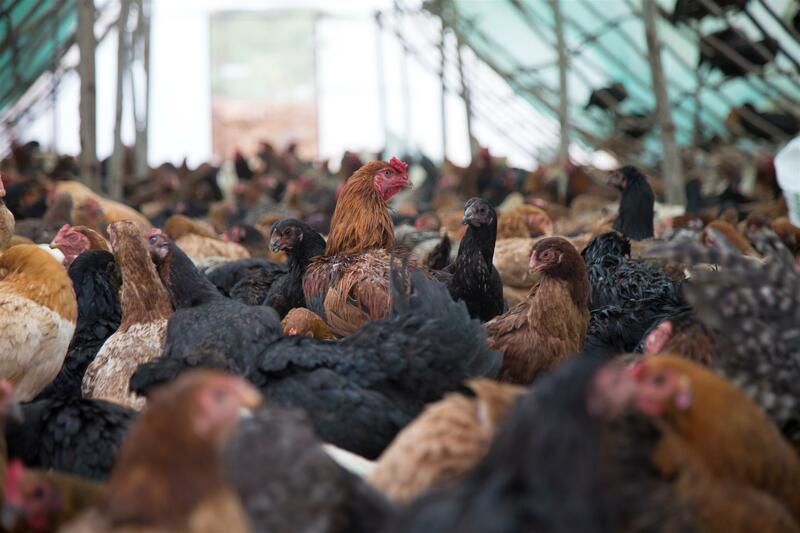 All the chickens are raised in a hygienic and natural environment ensuring superior quality and a completely organic taste. 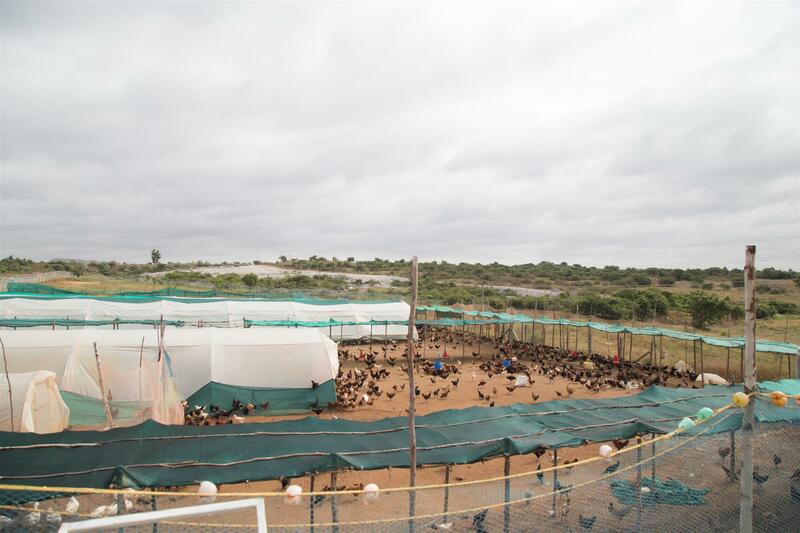 Organic poultry must have continuous access to an outdoor range covered with suitable vegetation. Access to the outdoors helps the birds develop natural behaviours such as walking, running, scratching, dust-bathing and foraging for seeds and insects. 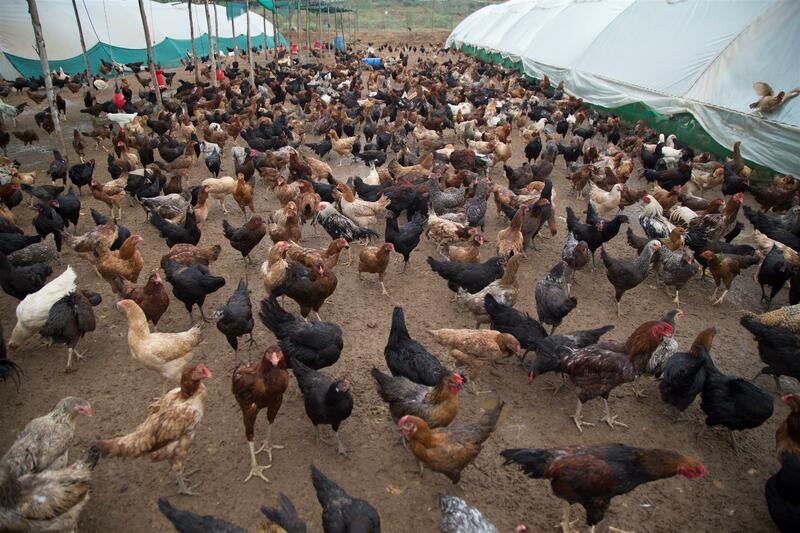 The spacious flourishing farms at The Poultry Farm offer the perfect natural environment to raise happy and healthy chickens in their vast agricultural fields and well ventilated, clean shelters. There are also state of the art in-house equipment to produce customised, nutritious chicken feed that helps the birds grow in a healthy way. 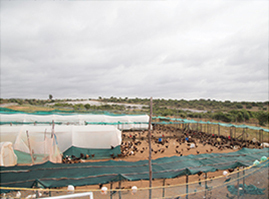 The Poultry Farm is the vision of Mr. Ahmad, an engineering dropout who started his career in the corporate sector and eventually ended up working at several reputed international organisations. His father’s passion towards agriculture nudged him to take up farming and thus the seeds for this thriving agricultural enterprise were sown. Ahmad’s venture proved to be commercially profitable and also garnered attention to the plight of farmers in the country. 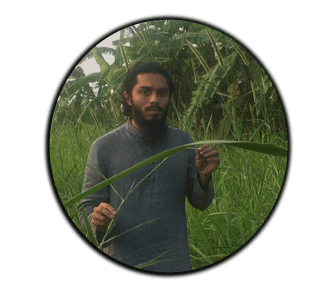 Their flourishing farm is considered as a model for sustainable organic farming from both environmental and commercial aspects. All the work on the farm is managed by professionals with years of experience in agriculture and poultry farming and a deep understanding of the local culture and environment. 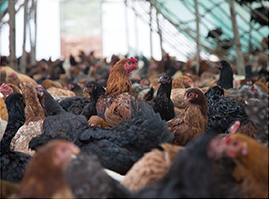 In the coming years, The Poultry Farm aspires to reach 10,000 families and take this awareness about organic food and its benefits to everyone. They also plan on supporting the families to raise their own birds in future. As more and more Indian embrace organic living and return to the traditional lifestyle practised in villages, there is a growing need for organically produced, chemical free food products. The Poultry Farm stands by these changemakers, leading the change and infusing our age old tradition into the dairy and poultry we consume. This is a small step towards the wholesome, natural life we all dream of.As more and more Indian embrace organic living and return to the traditional lifestyle practised in villages, there is a growing need for organically produced, chemical free food products. The Poultry Farm stands by these changemakers, leading the change and infusing our age old tradition into the dairy and poultry we consume. This is a small step towards the wholesome, natural life we all dream of.